Welcome to the Bob’s Watches video series. Rather than going hands-on with a specific reference, today we’re taking a deeper dive into one of the most iconic Rolex watches of all time – the mighty Submariner. The model has seen some significant evolution throughout its 64 years in production and it remains one of the most highly sought-after Rolex watches of all time. 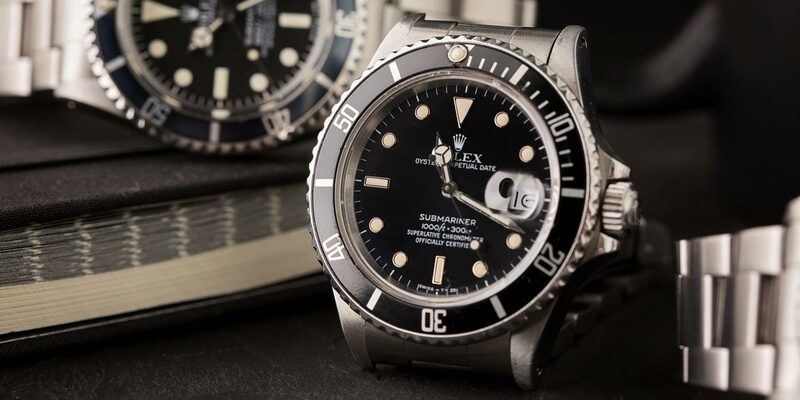 Credit where credit is due, Rolex wrote the book on dive watch design criteria with the first Submariner, which launched as three different variants in 1954 – reference 6200, 6204, and 6205. These three references used either the A.296 or A.290 automatic movement, and were rated to either 100m or 200m of water resistance, but more importantly their design laid the groundwork for the countless references that followed. A screw down crown, a rotating timing bezel with demarcations at five minute intervals, and a black dial with prominent luminous indices and hands were all part of the equation from day one. 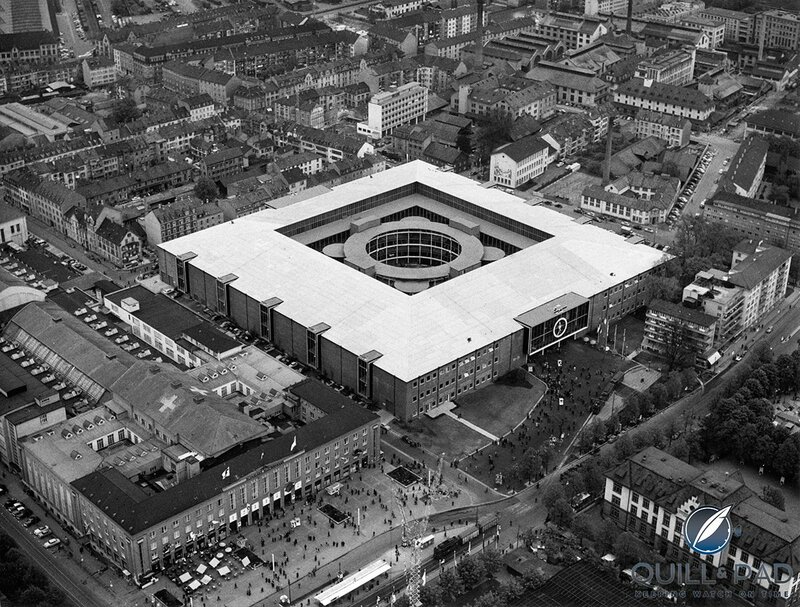 While these three references all broke cover at Baselworld, then known as the Basel Fair, in 1954, it was a string of both real-world and laboratory testing the year prior that cemented the new Rolex diving watch as the one to beat. First in September of 1953, a specially designed Rolex dive watch was attached to the outside of Swiss scientist Auguste Piccard’s Bathyscaphe, diving to a depth of 3131.8 meters, before returning to the surface in perfect running order without any signs of water ingress. The following month, a lengthy testing report from the Institute for Deep Sea Research in Cannes documented 132 successful dives over the course of a 5 month period ranging from 12 to 60 meters in depth. Numerous dives were taken with the crown pulled out to the time setting position, and yet not once were there signs of water ingress, whereas the report states that other watches submitted for testing from other brands all wound up suffering failures along the way. 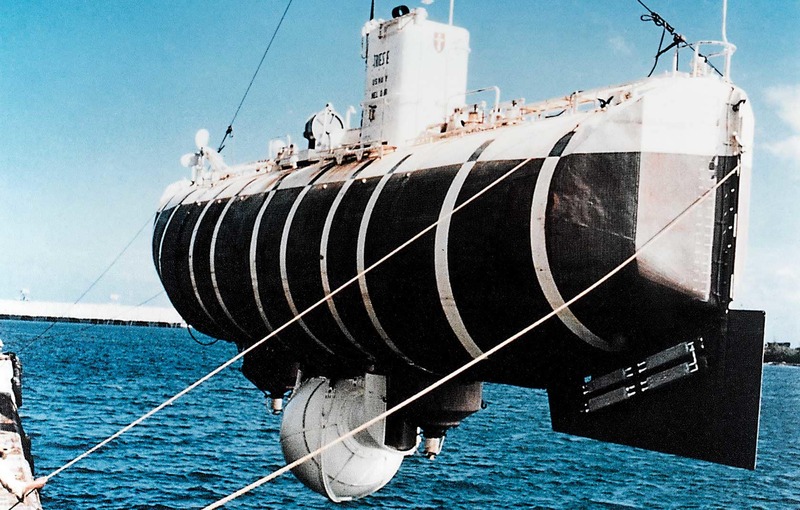 To conclude their test session, the watch was tethered to a cord and lowered to 120 meters below the surface for over an hour and still, even 20 meters past its rated resistance, no signs of leakage were detected. A big part of this success in achieving its 100m (and beyond) waters resistance was the development of Rolex’s Twinlock crown. Of course the Oyster case itself had already proved its prowess, being patented back in 1926, but expanding on those technologies, a pair of gaskets were positioned in the crown itself as well as in the crown tube, providing a level of watertightness that simply hadn’t been seen before. Less than a decade later, the Submariner was in the headlines again, though for very different reasons. It was 1962, and Ian Fleming’s first Bond film features the legendary Sean Connery sporting a Submariner reference 6538 throughout the film. 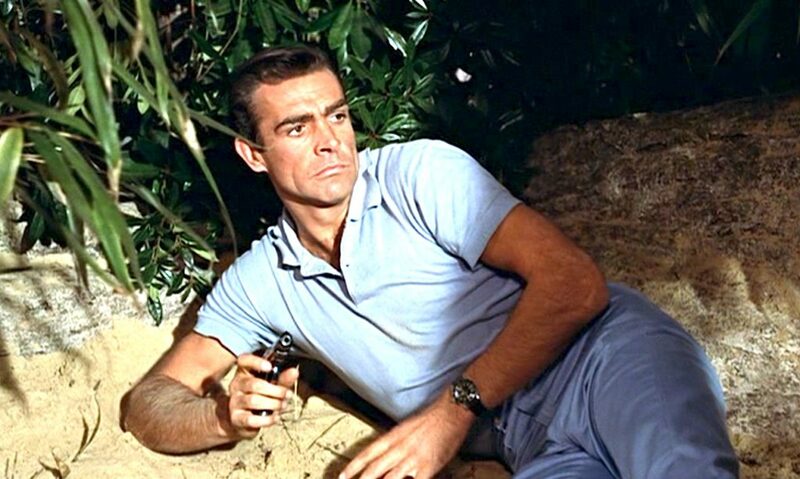 It’s speculated that the watch was Connery’s personal watch when they filmed Dr. No, though it didn’t take long before the timepiece became synonymous with the swave and gadget-equipped super spy. It continued to appear in further installments of the epic Bond franchise, including From Russia With Love, Goldfinger, and Thunderball before it was replaced by a gold dress watch in 1967’s You Only Live Twice. By the time the 6538 was retired from the Bond franchise, 3 other iconic Submariner references had made their first appearances. The classic reference 5512 and 5513 references hit the market in 1959 and 1962 respectively, both of which effectively being known as the grandfathers of the modern Submariner. Visually barely distinguishable from one another other than through slight differences in dial text, depending on the year, what set these two references apart was the increase in case size to 40mm and the addition of crown guards to its case. The crown guards have evolved in shape and sculpting as the years have gone on, however the 40mm case size remains constant until present day. 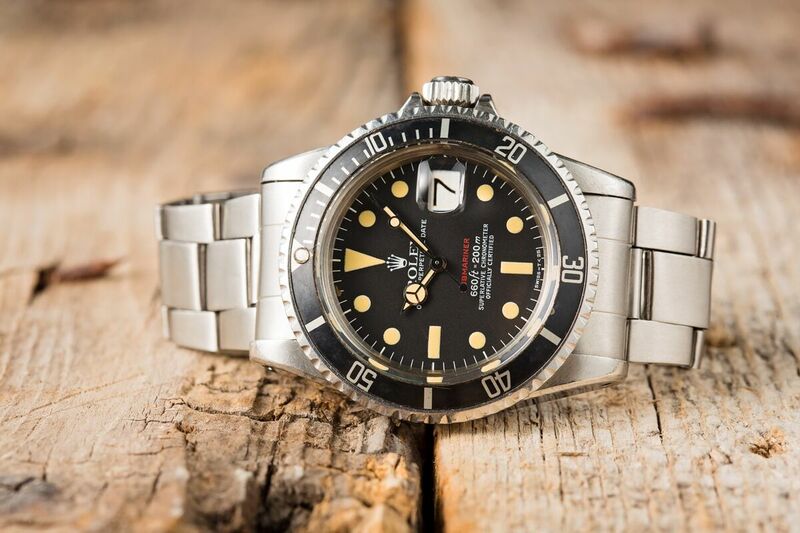 The 3rd reference that surfaced while the Submariner was on the silver screen was the reference 1680. First making an appearance in 1966, this was the first sub to feature a date display and its iconic magnifying cyclops on its crystal. It was from this point forward where we only started seeing minor tweaks to the Submariner’s design as the years went on rather than the significant design shifts of years past. 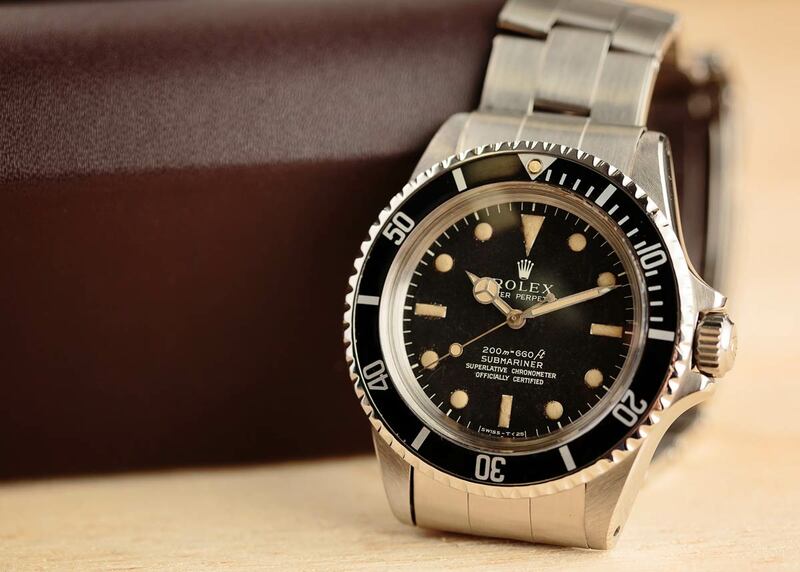 1979 marked the first step of further modernization of the Submariner, as the 1680 became the 16800. With this change, it adopted a durable sapphire crystal rather than the acrylic of previous models, and it became capable of withstanding underwater pressures up to 300m from the previous 200m. In 1981 the 16800 gained another useful improvement, as it became the first Sub fitted with a uni-directional rotating bezel. You might say that’s a bit late in the game for such a feature, but as it turns out Blancpain held a patent on such a mechanism for years, making life difficult for Rolex as well as many other brands. On the topic of bezels, the next big change for the modern sub, and one that instantly differentiates an 80s/90s version from a more modern one, was the arrival of the Cerachrom bezel. 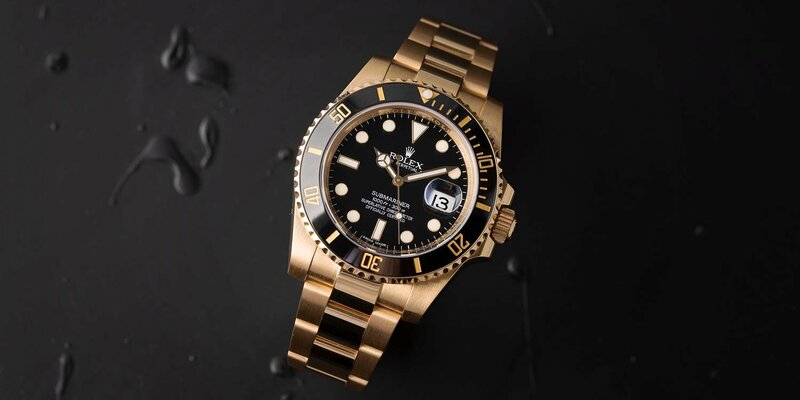 First appearing on the solid gold Rolex reference 116618 Submariner in 2008 before working its way through the model range over the following few years, Cerachrom ceramic had a huge impact on the aesthetics of the watch, all while making the bezel significantly more scratch resistant. As each model received its bezel upgrade, it also saw more subtle modifications to its case. If you look closely you’ll note that the lugs of ceramic Submariners are slightly fatter than earlier models with aluminum bezel inserts. Since these last innovations we haven’t seen further changes in the Submariner lineup, though there’s a fair bit of speculation that an update should be coming for 2019. The brand has been updating the calibers throughout the rest of its model range, and with the Sub’s 65th birthday rapidly approaching it would be a fairly logical move. That said, Rolex has surprised us before, so all we can do is wait and see. 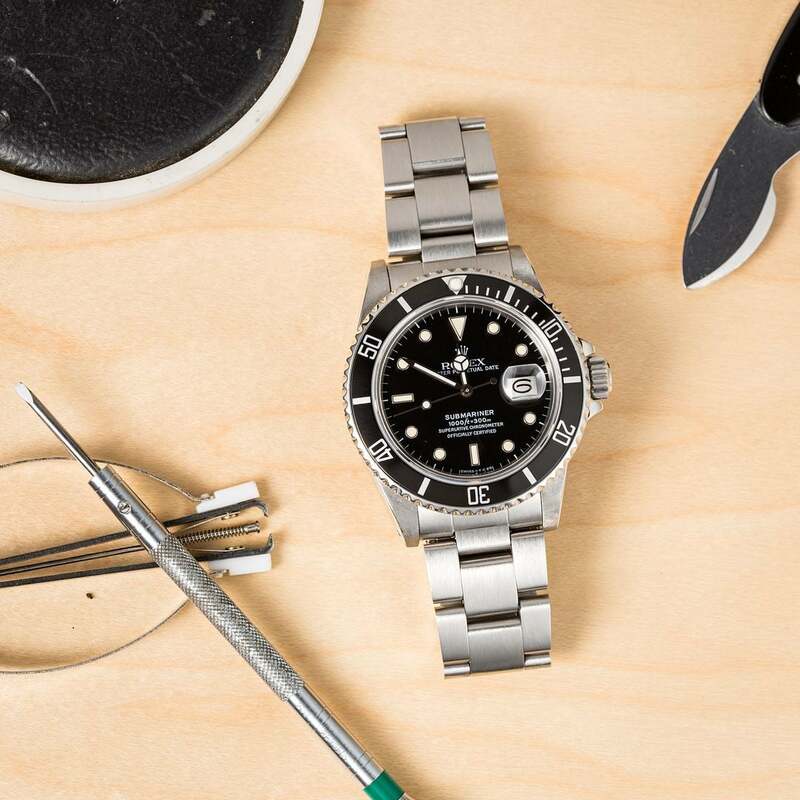 Changes or no changes, the Sub has been a Rolex fan favorite for decades on end, and as vintage prices continue to climb its entirely clear that it’s not losing any of its popularity with age.